The beach, the sand, the sun, the ocean…all of these things are almost essential for a summer vacation! Being outside in the sun to enjoy the weather is just the best way to not only enjoy your summer but to also get an awesome tan. But just chilling in your beach chair can get boring, and you can only tolerate the sand and salt water crashing over you for so long. So, what else is there to do outside at the famed Panama City Beach? Well, here’s 5 Panama City Beach things to do outside during your vacation! For those of you afraid that Jaws might somehow be a real thing, don’t worry about it! 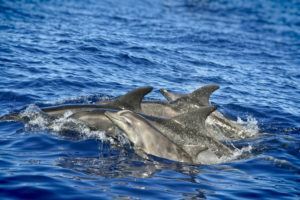 This 2 hour long boat ride offers you a lovely view of the ocean and you may be able to spot a few dolphins along the way! You’ll be taken out past Shell Island and up and down the beach’s coast. This is an awesome idea if you enjoy the ocean and want to see the whole beach from a different angle! Snorkeling is a must on any beach vacation, and if you get to swim around and see some dolphins, that’s just the icing on the cake! This activity is perfect for those ready to explore the ocean around them and to see the local underwater ecosystem. Practice your sea shanties as you embark on a pirate themed cruise, complete with pirate music and pirate-themed activities for the kids! There will also be cold drinks and souvenirs available for purchase while you step into the life of a pirate and move around the ocean. For those of you looking to get away from the beach for a day, consider going on an airboat ride. These rides go upstream into the nearby marshes, where you can see all kinds of birds and may catch a glimpse of Florida’s mascot. 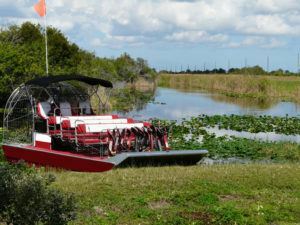 Live alligator shows will wow the kids and the unique feeling of being on an airboat will excite everyone. 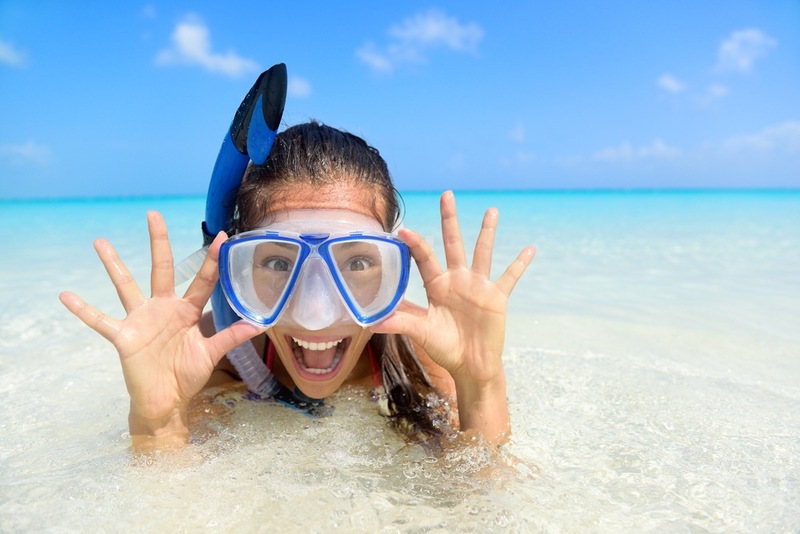 Scuba diving has been a growing trend the past few years, and you should definitely not miss out on it! This attraction offers beginners classes for those who have never been scuba diving before. They also offer charters to visit the shipwrecks in the area. This attraction is great for all levels of scuba diving, from novice to master class! When it comes to things to do outdoors, Panama City Beach has a wide variety of things to do. Don’t be afraid to try something new, like scuba diving, or to do something you’ve done before, like parasailing. Your vacation is what you make of it. How much fun you have depends on you and your itinerary. Make your vacation a great one when you stay with us at the Aqua View Motel. 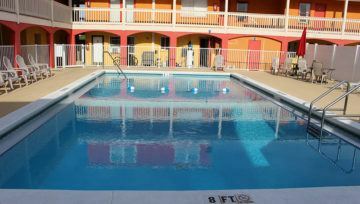 Click here to check out our hotel rooms at Aqua View Motel!